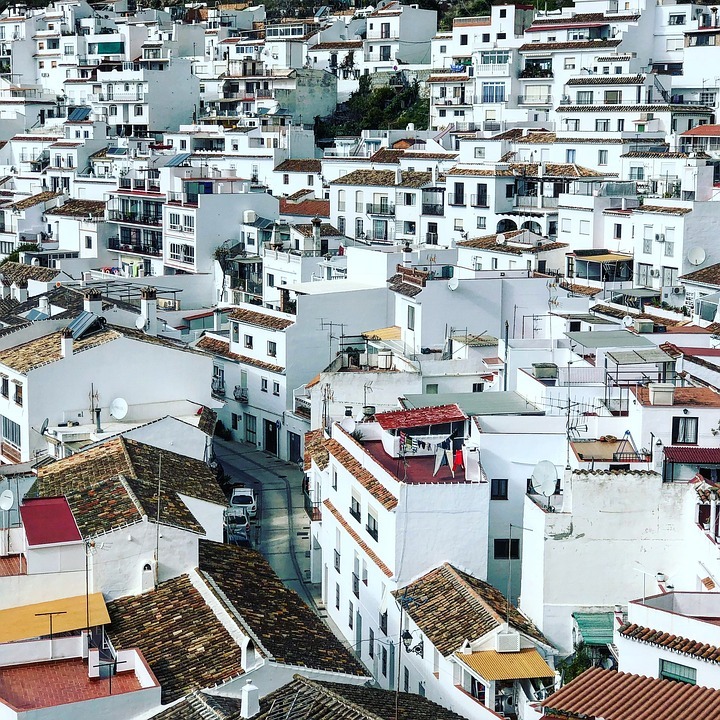 One of the issues that my clients worry about most, both before and after buying a property in Spain (and specifically in Andalusia), is how much inheritance tax their heirs will have to pay in the future. Traditionally, inheritance tax in Andalusia has been high, particularly when compared to other parts of Spain. In some cases, buyers were put off a purchase because of the potentially high taxes. However, the good news is that recent changes in regional law means that many people will be exempt from the tax. At the beginning of this year, the Andalusian regional government approved new rules for inheritance tax. The most important aspect of the reform is that since 1 January 2018, the taxable amount exempt from the tax has risen to €1 million. And there’s good news even for estate valued in excess of €1 million since only the amount over €1 million is taxable. For example, if the assets to be inherited are valued at €1,150,000, tax is only liable on €150,000. The heirs must be direct heirs, which under Spanish law are the spouse, children, grandchildren and parents of the deceased. The €1 million exemption applies to each individual heir. For example, if an inheritance has a total value of €1.8 million and there are two legal heirs, each will be exempt from inheritance tax since they will inherit €900,000 each. Note that if the deceased has assets in different parts of Spain, the regulations for inheritance law in Andalusia will only apply if the highest value of assets is located in the region. To determine liability for inheritance tax, all the deceased’s assets in Spain (property, vehicles, bank balances etc) are valued according to their fiscal value. The tax authorities set the fiscal value, which generally lies below the real market value of the asset. For properties in Spain, the fiscal value is usually 1.5 times the cadastral value (valor catastral). This amount is stated on the annual council tax bill (known as IBI). However, to calculate the exact value of Spanish assets for inheritance purposes, it’s best to take expert legal advice to avoid over or undervaluation. These changes in the regulations for inheritance taxes in Andalusia do not affect wills; they only affect how much inheritance tax your heirs will have to pay. It’s still very important to make a Spanish will to ensure your assets in Spain are disposed of as you wish and according to the law in your home country. Andalusian Lawyers offers advice on making a will in Spain. We also have a free guide that you can download here. For personalised advice regarding inheritance taxes in Andalusia please contact us here.